Feb. 28, 2019—When Bree Horrocks decided she would pursue her final season of college basketball as a graduate transfer, the 6-foot-5-inch center had conversations with a number of interested coaches. Each time, Horrocks let coaches know their programs would be getting much more than a basketball student-athlete. Jan. 25, 2019—Student-athlete Namilla Sanchez is keenly aware of the role proper nutrition plays in performance. She feels the results each time she dives into the pool – and in her ability to succeed in the classroom. 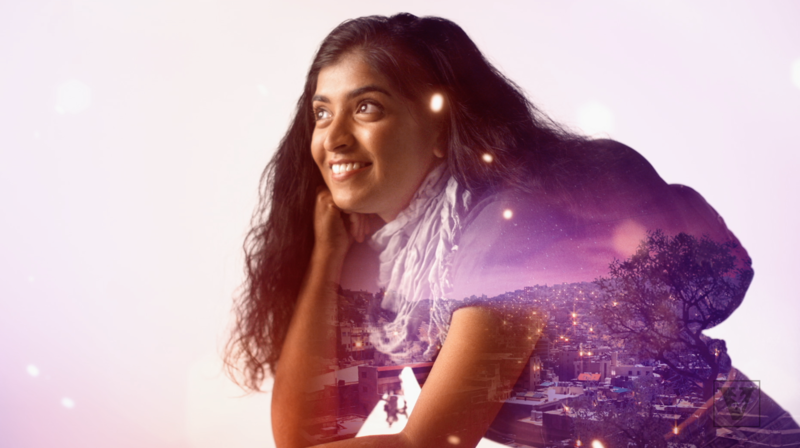 Dec. 12, 2018—Watch as Vanderbilt students and faculty highlight how their passions inspire them to make positive impact in this 2018 public service announcement commercial created by Vanderbilt Communications. 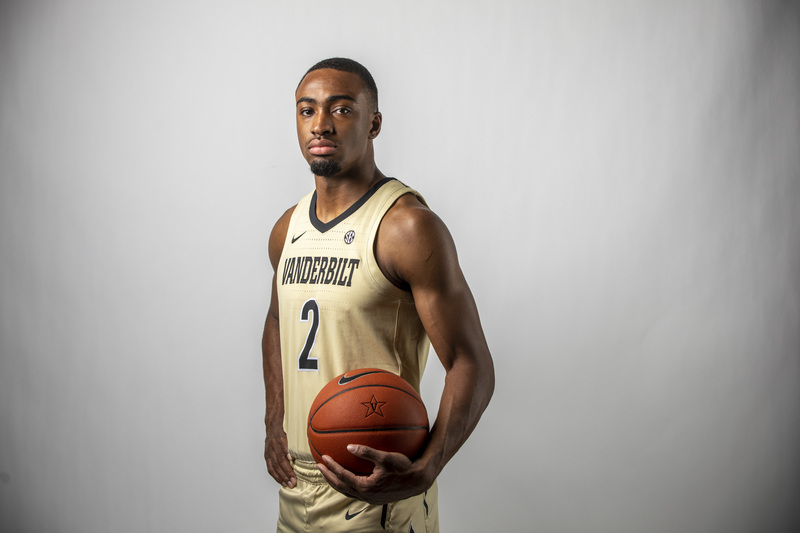 Sep. 28, 2018—Commodore running back and graduate student Khari Blasingame is more than a football player—he's a prime example of the student-athlete experience at Vanderbilt. Apr. 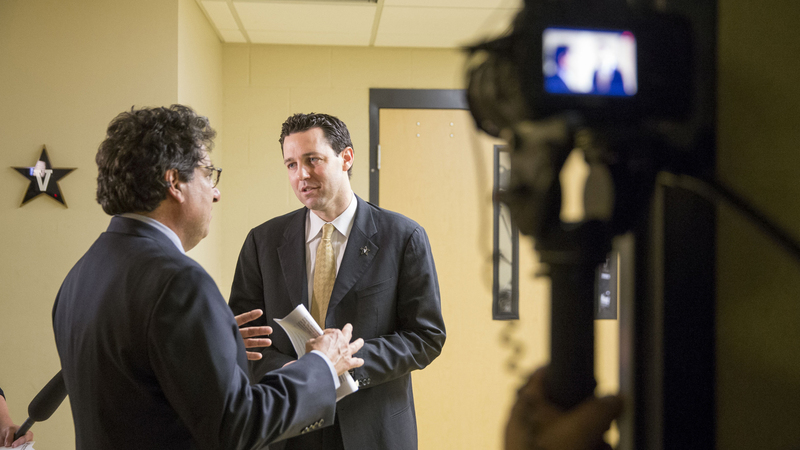 7, 2016—Vanderbilt hired Bryce Drew as its new head men's basketball coach April 6. Watch Drew's first day on the job. 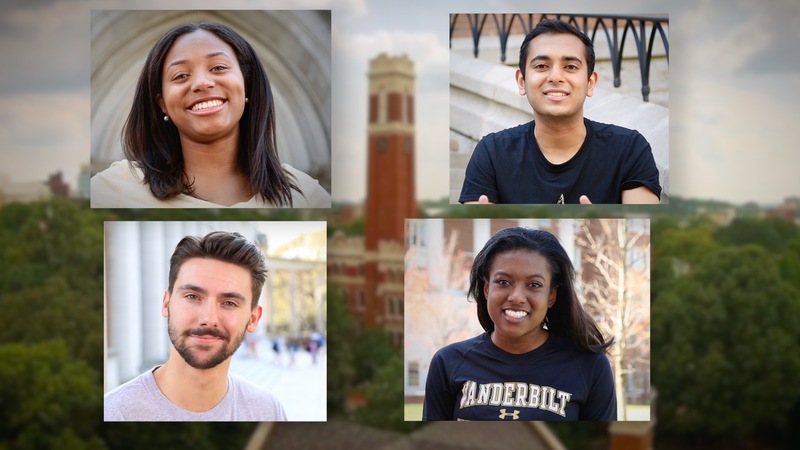 Aug. 31, 2015—Watch Vanderbilt's 2015-16 institutional public service announcement featuring four Vanderbilt undergrads showing their #MyVanderbilt spirit. 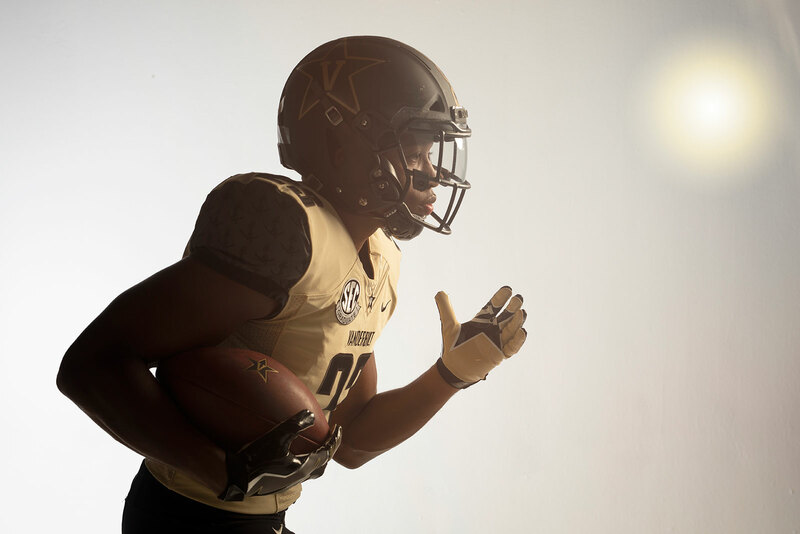 The video will air for the first time during the Sept. 3 Vanderbilt vs. Western Kentucky football game on the SEC Network. Jun. 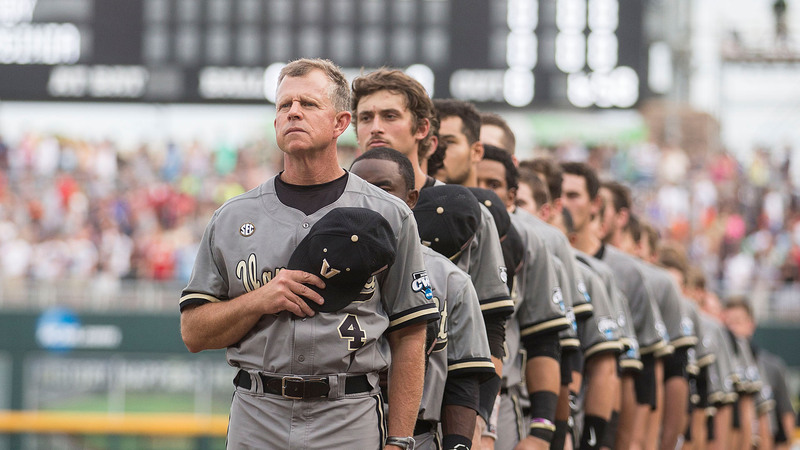 25, 2015—Hear Coach Tim Corbin and the Vanderbilt baseball players talk about their brotherhood and love for the Commodore faithful. Jun. 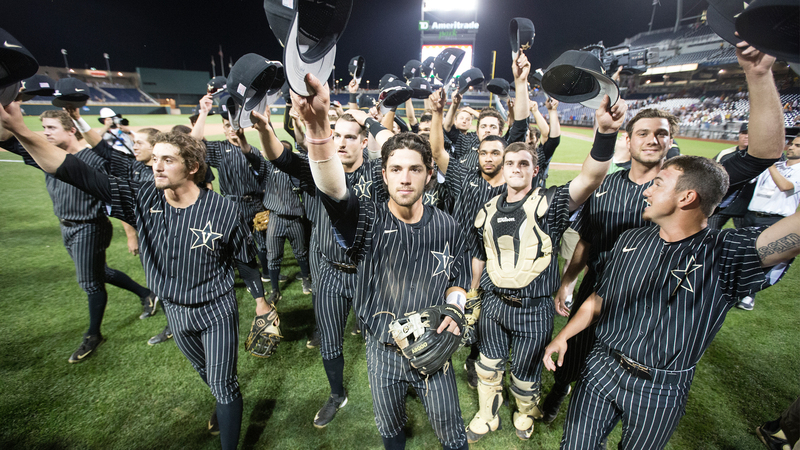 24, 2015—Hear from Vanderbilt players, their family members and fans as the Commodore Nation rallies for a final run at the 2015 College World Series national championship. Experience Game 1 of the College World Series finals! Jun. 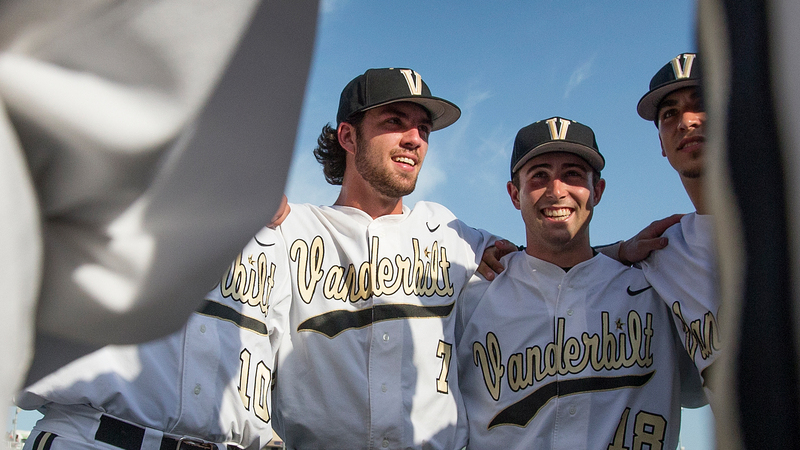 23, 2015—Be part of the Vanderbilt fan experience as the Commodores dominate game one of the College World Series! Hear Carson Fulmer talk about his last time on the mound as a Vanderbilt player. May. 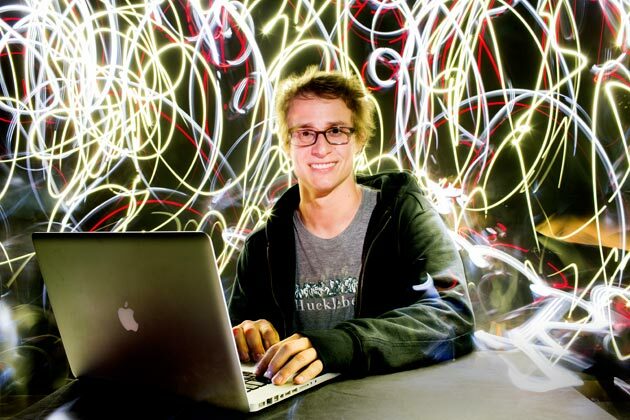 5, 2015—Engineering senior Nolan Michael Smith never expected to be sitting in a laboratory waiting for a toddler to sign off on an app he designed. But that’s what happened when the computer science major agreed to collaborate with researchers at Peabody College. Jun. 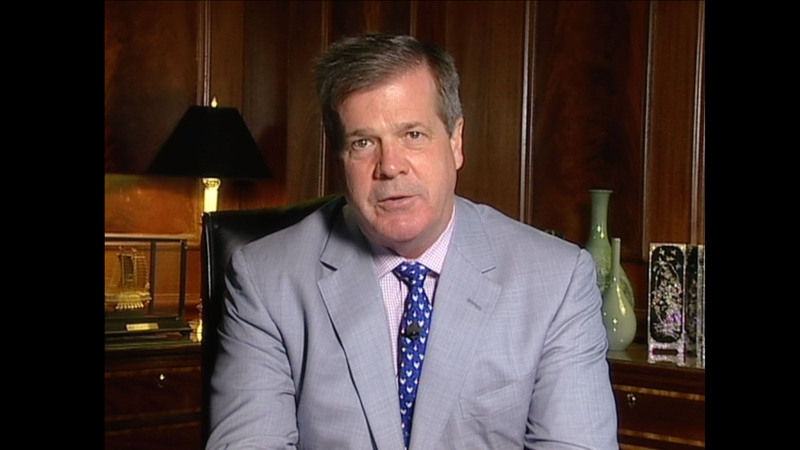 26, 2014—Watch Nashville mayor Karl Dean give a special message to the College World Series champions, the Vanderbilt Commodores.